The sound is so realistic and has the momentum that we feel like at the concert. Not only did this in concert halls, but also rock , just before the stage. Impressions are spectacular, and the return to "normal " equipment - often painful. 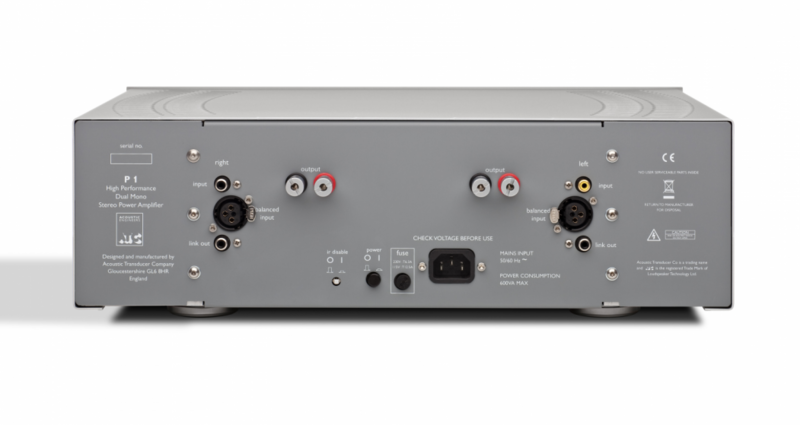 Maximum Output Level: Phono 9.2V r.m.s. XLR 18.4V r.m.s.